Ask anyone who knows me — I never go anywhere, leaving the fabulous events for the fabulous, while I flop on the couch with the dog. 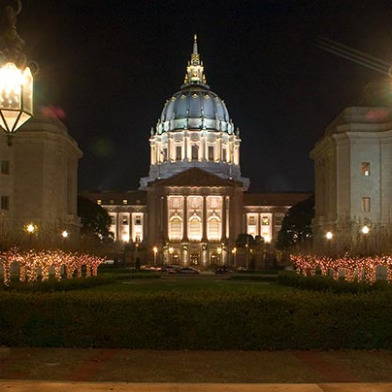 But I can’t pass up Wine Enthusiast’s “Toast of the Town” event at City Hall Thursday night. Allow me to tell you why! Tickets are expensive, but not CRAZY vulgar expensive. You’ll pay $99 per person, or $149 for VIP tickets that “include early entrance to the event, exclusive access to hundreds of reserve wines, the opportunity to talk one-on-wine with the wine makers and interact with the restaurateurs.” Yeah, $99 is not an insubstantial sum, I type to you as I eat the “Fiber One” sample I got free with my Sunday newspaper. But for that, you are getting food and booze you’d be paying far more for in real life. It is, perhaps, a fun treat? Your call. So, anyway, that’s why I’m going. Maybe I’ll see you there? When: Thursday, April 7, 6-10 PM for VIPs (hey there, high roller! ), 7-10 for people like me. Tickets: Buy them here, they’re $149 for VIP access, $99 for everyone else.